Even after 70 years of Independence, persons having little knowledge or having no recognized or approved qualification are practicing medicine and playing with the lives of thousands and millions of people, the bench said. The Supreme Court has upheld a 2003 Kerala High Court judgment that held that persons who do not fulfill the prescribed qualifications and are not duly registered under the relevant statute cannot be permitted to practise as Paramparya Vaidyas. "The right to practice any profession or to carry on any occupation, trade or business is no doubt a fundamental right guaranteed under the Constitution. But that right is subject to any law relating to the professional or technical qualification necessary for practicing any profession or carrying on any occupation or trade or business. 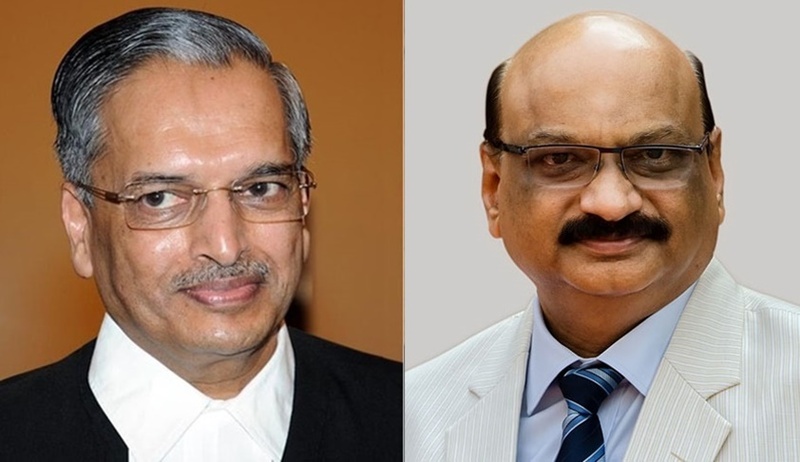 The regulatory measures on the exercise of this right both with regard to the standard of professional qualifications and professional conduct have been applied keeping in view not only the right of the medical practitioners but also the right to life and proper health care of persons who need medical care and treatment"
A bench of Justice RK Agrawal and Justice Mohan M Shantanagoudar observed that number of unqualified, untrained quacks are posing a great risk to the entire society and playing with the lives of people without having the requisite training and education in the science from approved institution. Aggrieved by the high court order that dismissed their writ petitions, the ‘Paramparya Vaidyas’ practicing in Sidha/Unani/Ayurveda system of medicines approached the apex court challenging it. The bench extensively referred to relevant legislations such as the Travancore-Cochin Medical Practitioners Act, 1953 as well as the Indian Medicine Central Council Act, 1970 and observed that persons not registered have been prohibited from practicing various types of medicines. The court also observed that the petitioners, in this case, are not equipped with such a professional qualification, as admittedly, they do not possess any prescribed diploma or degree from a recognized institution for that purpose. Even a person who has acquired the prescribed Diploma or Degree from a recognized institution would not be entitled to practice medicine unless he is so registered under the provisions of the IMCC Act, the bench observed. The Bench also observed that the persons having no recognized and approved qualifications, having little knowledge about the indigenous medicines, are becoming medical practitioners and playing with the lives of thousands and millions of people. Some time such quacks commit blunders and precious lives are lost. "The government had been vigilant all along to stop such quackery. A number of unqualified, untrained quacks are posing a great risk to the entire society and playing with the lives of people without having the requisite training and education in the science from approved institutions. The Travancore-Cochin Medical Practitioners Act, 1953 as well as the Indian Medicine Central Council Act, 1970 were also enacted on the similar lines. Every practitioner shall be deemed to be a practitioner registered under the Act if at the commencement of this Act, his name stands entered in the appropriate register maintained under the said Act and every certificate of registration issued to every such practitioner shall be deemed to be a certificate of registration issued under this Act. But in the present case, the appellants herein have failed to show that they possessed requisite recognized qualification for registration entitling them to practice Indian system of medicines or their names have been entered in the appropriate registers after the commencement of this Act".